University of Cambridge and the LEGO Foundation launch new research centre and professorship. With PEDAL, understanding the contribution that play makes to child development is recognised as a critical issue. The University of Cambridge and the LEGO Foundation will examine the role of playfulness in learning through a new centre and associated professorship. 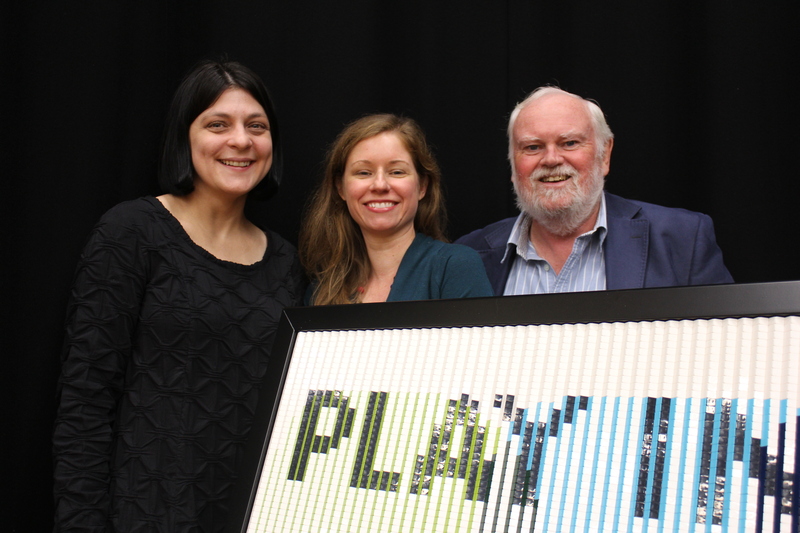 The Centre for Research on Play in Education, Development and Learning (PEDAL) has been established with a £4 million grant from the LEGO Foundation which will also fund the leadership role of the LEGO Professorship of Play in Education, Development and Learning. The move reflects the well-established links between the University, the Foundation and the wider LEGO family. The centre will examine the importance of play in education globally with an aim to produce research which supports excellence in education so that children are equipped with 21st Century skills like problem solving, team work and self-control. The LEGO Foundation and University have a history of collaboration. A playful writing project called PLaNS is a recent example. The research involved looking at how writing in a playful way, using LEGO bricks, can help in the teaching environment. “The early results of this collaboration are very positive and it is good to see that our work with the Foundation is already starting to yield results. Looking at how play works is increasingly important as international bodies like the United Nations and European Union have now begun to develop policies concerned with children’s right to play. What has been lacking is hard evidence to base their policies on and researching play is inherently tricky. 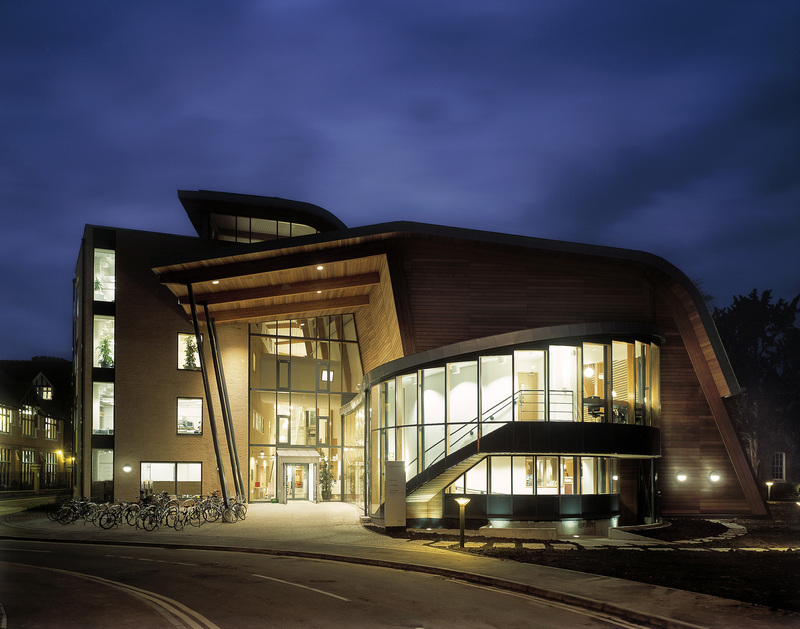 We are looking forward to seeing the result of the research carried out at PEDAL,” said Dr Whitebread. Three post-doctoral Research Associates are being appointed, each of whom will be assigned to one of the research strands. The grant also provides for studentships for two PhD students per year over the first three years. Cambridge launched a £2 billion fundraising campaign on October 16th, also announcing that more than £530 million has been raised towards that total. The campaign for the University and Colleges of Cambridge will focus on the University’s impact on the world. Through it, Cambridge is working with philanthropists to address major global problems. The generous grant from the Lego Foundation is the latest example of this, joining gifts to support Alzheimer’s and Parkinson’s research, and to support engineering innovation and design. Other examples of LEGO and University of Cambridge interactions include the use of LEGO bricks by the Department of Engineering which allows for a large degree of play, experimentation and freedom in its teaching and research programmes. In 2012 the University’s Fitzwilliam Museum, with the aid of an engineering student, used LEGO bricks to help save a delicate Egyptian mummy case. Carousel image from homepage: Kids at play by Emilien Etienne. About PEDAL: The guiding focus of the centre’s work is to develop substantial and compelling research concerned with the role of play and playfulness in young children’s learning and development, and the potential of play-based approaches within educational contexts. The kinds of skills and accomplishments that are widely recognised as being vital components of 21st century educational provision, including critical thinking, problem-solving, interpersonal abilities, emotional resilience and creativity, have all been linked theoretically and empirically to playfulness and playful learning. About the LEGO Foundation: The LEGO Foundation shares the mission of the LEGO Group: to inspire and develop the builders of tomorrow. The Foundation is dedicated to building a future where learning through play empowers children to become creative, engaged, lifelong learners. Its work is about re-defining play and re-imagining learning. In collaboration with thought leaders, influencers, educators and parents the LEGO Foundation aims to equip, inspire and activate champions for play: www.LEGOfoundation.com.